Global colour authority Pantone has collaborated with London-based advertising agency Leo Burnett to create a limited-edition colour guide to celebrate British monarch Queen Elizabeth II’s 60-year reign. 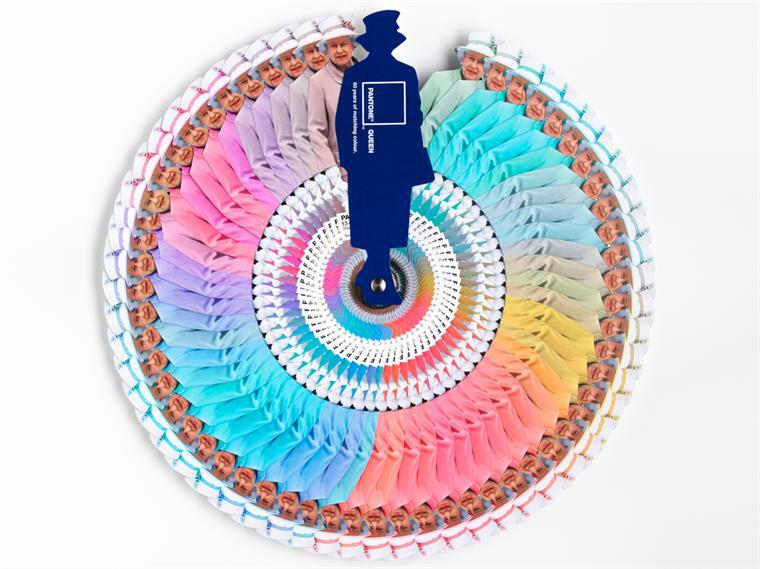 The Queen-shaped pigment manual compiles 60 shades from images of Queen Elizabeth II’s most memorable colour-co-ordinated ensembles. 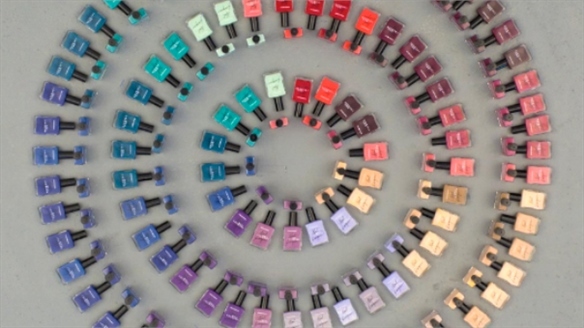 Each shade features Pantone’s colour references, as well as the date and location of when each outfit was worn. 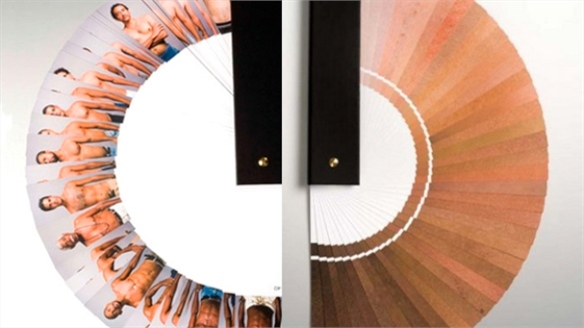 The images were matched by Pantone’s emulation system, achieving exact colour matching from the Pantone shade range. A short run of 60 copies has been produced. 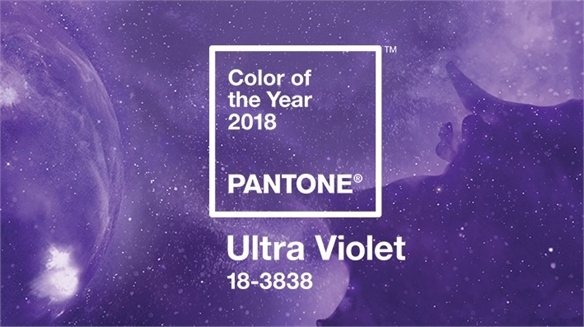 Pantone Colour of the Year 2018 Pantone Colour of the Year 2018 Global colour system manufacturer Pantone has announced its forecast Colour of the Year 2018 as Ultra Violet (TCX 18-3838). The saturated, blue-toned purple is cited as a complex colour that communicates “originality, ingenuity and visionary thinking”. 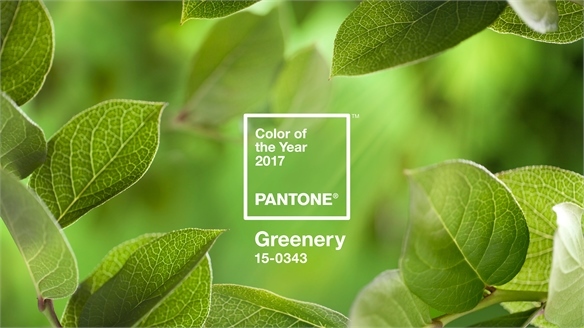 Pantone Colour of the Year 2017 Pantone Colour of the Year 2017 Global colour system manufacturer Pantone has announced its forecast Colour of the Year 2017 as Greenery (TCX 15-0343). The vivid yellow-green shade is cited as a symbol of new beginnings amid complex social and political times. 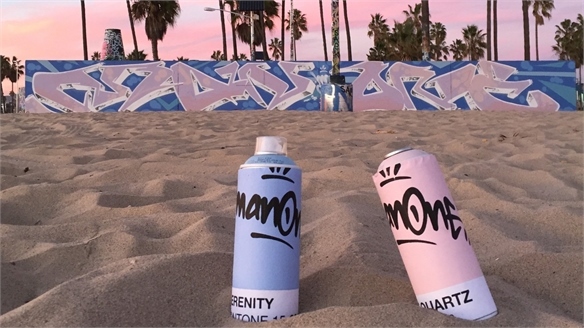 Pantone Colour of the Year 2016 Pantone Colour of the Year 2016 For the first time, global colour system manufacturer Pantone has announced two colours as its forecast Colour of the Year for 2016. 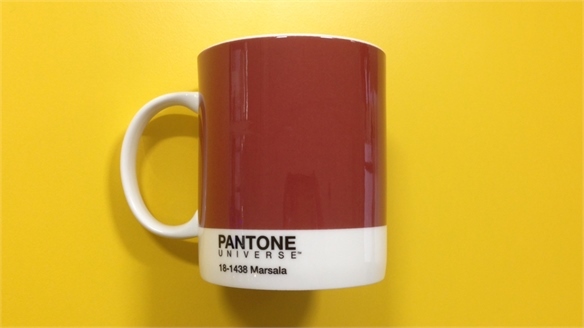 Pantone Colour of the Year 2015 Pantone Colour 2015 Global colour system manufacturer Pantone has announced its forecast Colour of the Year for 2015 as Marsala (TPX 18-3438). 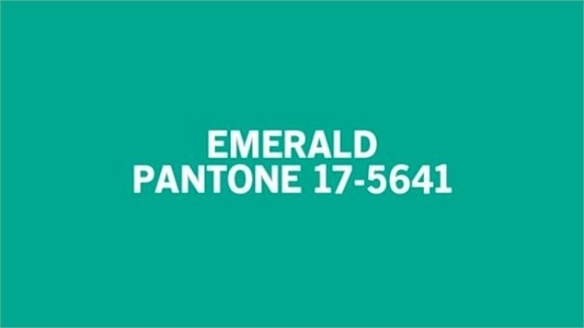 Pantone Announces Colour of the Year 2013 Pantone Colour 2013 Global colour system manufacturer Pantone has announced its forecast Colour of the Year for 2013 as Emerald green (TPX 17-5641). Pierre David: The Human Pantone The Human Pantone French artist Pierre David’s The Human Pantone compiles 40 images of members of the Brazilian Museum of Modern Arts staff and student body in chromatic order to create a colour fan of varying skin tones, inspired by the colour standard Pantone. Pantone Universe x Sephora Pantone x Sephora Colour communication system Pantone has launched its collaborative make-up collection with French beauty giant Sephora. Marit Ilison: 70 Cotton Smocks 70 Cotton Smocks Estonia Academy of the Arts graduate Marit Ilison’s fashion performance piece 70 Cotton Smocks features 70 hand-dyed garments in varying tones of purple, representing a progressive loss of identity. Sarah May for American Apparel May for American Apparel British set designer Sarah May has styled the latest advertising campaign from US-based fashion company American Apparel. Pantone & Sephora Plan Make-Up Line Pantone & Sephora Make-Up Global colour system manufacturer Pantone has signed an agreement to produce a make-up line in association with French cosmetics brand Sephora, due to be launched in March 2012. 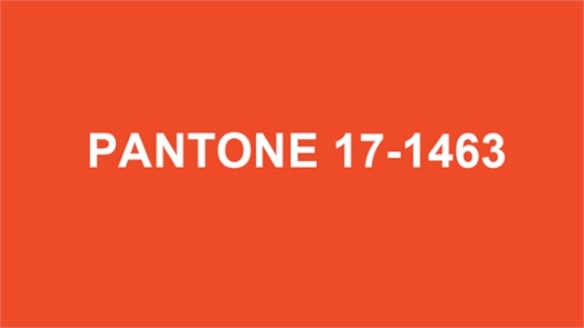 Pantone Announces Colour of the Year 2012 Colour of the Year 2012 Global colour system manufacturer Pantone has announced its forecast Colour of the Year for 2012 – the warm orange Tangerine Tango (TPX 17-1463). 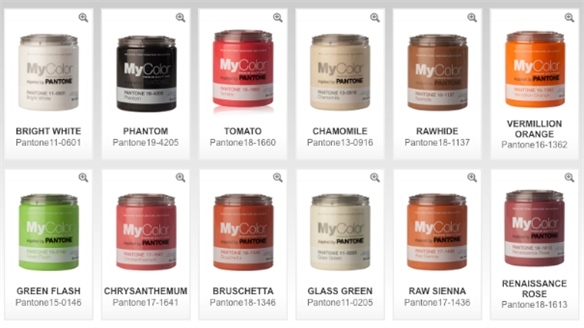 Pantone MyColor Paints Pantone MyColor Paints Global colour authority Pantone has launched MyColor Inspired By Pantone – 49 paint colours corresponding to Pantone TPX codes, designed for the homes and interiors market. 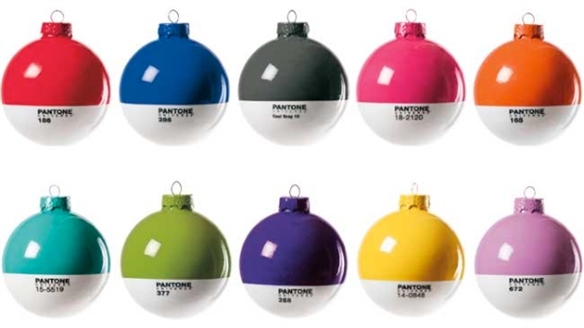 Pantone Christmas Baubles Pantone Christmas Baubles Pantone and Italian brand Seletti have collaborated to release a range of Pantone Christmas baubles for Winter 2012. 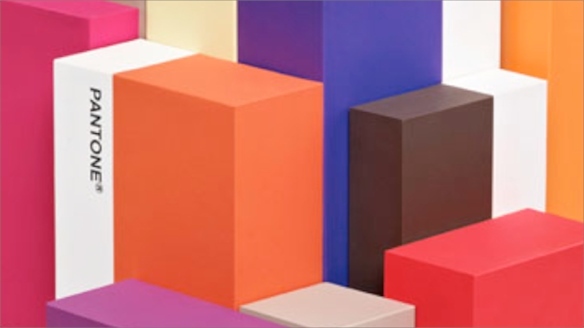 Pantone: A Guide Pantone: A Guide The creative industries use several different colour systems to specify the production of colours to aid universal accuracy. 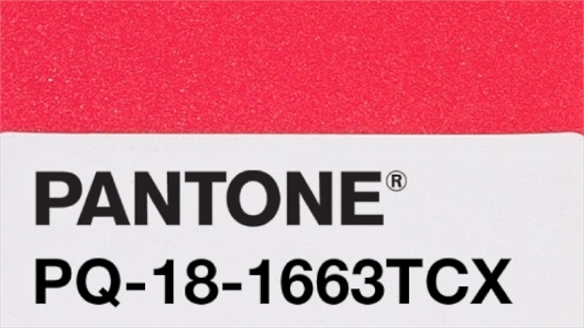 Stylus examines Pantone, a prominent global brand that provides colour tools for use by designers and manufacturers and whose specification codes are used across Stylus.com. 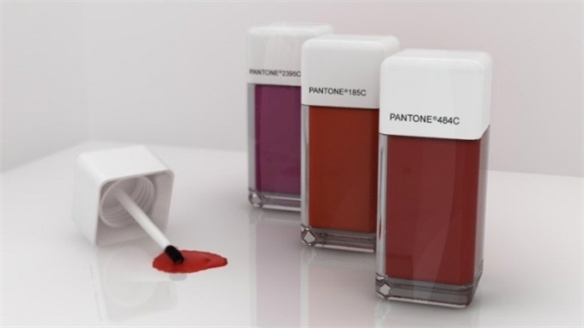 Pantone Moves Into Plastics Pantone Plastics International colour authority Pantone has launched the Pantone Plastic Standard – a collection of 3,400 colour chips for use when specifying plastic colours. Pantone Colour 2011 Pantone Colour 2011 Courageous, confident and vital. 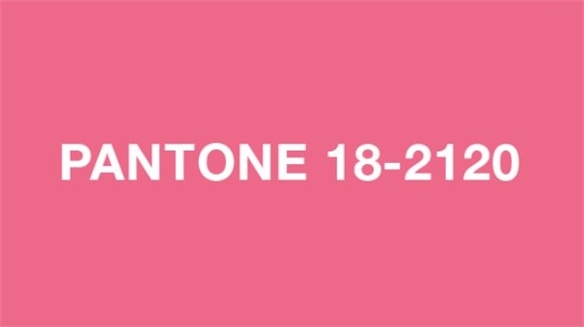 That’s the description of Pantone 18-2120A, a reddish pink honeysuckle tone, named by the colour company as its colour of the year for 2011.